As your business grows and you have more customers to please and more on your plate, it can become difficult to handle transportation management on your own. 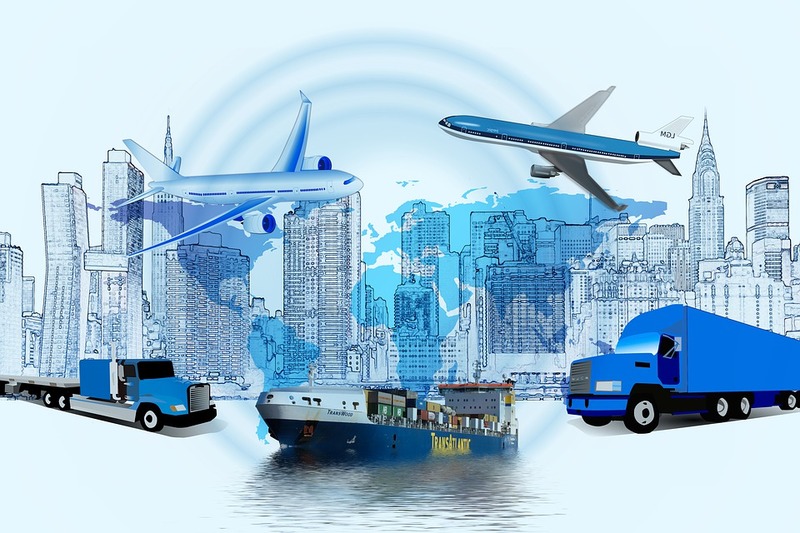 In order to keep your customers happy and ensure that they receive their orders in a timely fashion and take some of the burden off of your shoulders, outsourcing your transportation management to a reputable 3PL is a wise idea. Doing so can also help to minimize transportation costs, which can help your bottom line. While outsourcing your transportation management to a 3PL is a great option, you may not know where to get started. Below, we share some insight that will help you get started. Collect the names of some 3PL companies and spend some time researching them. Find out about their reputation, their experience, and the type of companies they manage transportation for. Make contact with each one and discuss the specific transportation needs of your company to find out if they offer the right solutions for you. Discuss your products and your shipping requirements with each 3PL company you are considering. Ask what type of shipping options they offer and the type of transportation that they use. Ask them for their input and use their expertise to help you make the most efficient and cost-effective decision. After you’ve done your research and collected information, compare your different options. Choose the 3PL company that offers the best solutions for your specific transportation needs. Don’t forget to factor in cost; however, don’t let price be your deciding factor. You get what you pay for and you don’t want to end up choosing a 3PL company that offers incredibly low rates but lacks reliability and experience.